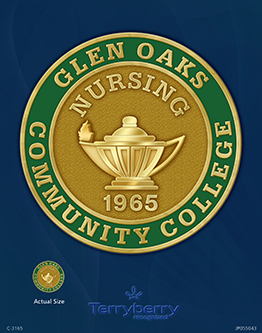 Nursing school graduates at Glen Oaks Community College are setting the pace once again in scores for the National Nursing Board Examinations, according to statistics reported by the National Council State Board of Nursing. According to William Lederman, Glen Oaks director of nursing, test scores for 2018 show that licensed practical nurses from Glen Oaks scored a 96.42 percent average on their exams while the Michigan average was 86.54 percent and the national average was 85.93 percent. Registered nurses reported an average 90.47 percent compared to the state average of 88.01 percent and national average of 88.30 percent.